Find out who is responsible for the fire-raising and catch the arsonist in new exciting Hidden Object game under the title Nancy Drew: Alibi in Ashes! You should save the innocent Nancy Drew who is accused of the arson and find the real villain. Become the teenage detective and help the police investigate this interesting case. Look for the clues, explore the town and solve numerous challenging puzzles. Download Nancy Drew: Alibi in Ashes right now and totally for free. Good luck! 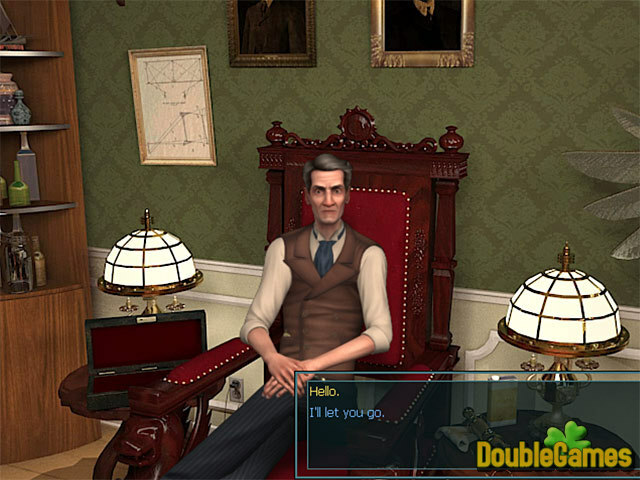 Title - Nancy Drew: Alibi in Ashes Game Download for PC Description - Revel in Nancy Drew: Alibi in Ashes, a Hidden Object game elaborated by Her Interactive. Find out who is responsible for the fire-raising and set free the innocent person!